A quality neutral density gradient filter is one of great tools used by top aerial photographers to capture the perfect photo and film. Here, we’ll explain what a neutral density gradient filter does and how it will add that extra bit of quality to your aerial landscape photography. Along with this information on graduated neutral density filters, there is a couple of videos at the end on this subject. Also, if you have time, check out our other aerial photography articles. A photograph’s exposure determines how light or dark an image will appear when it is being captured by your camera. This is determined by just three camera settings which are: aperture, ISO and shutter speed. These 3 settings are known as the “exposure triangle”. 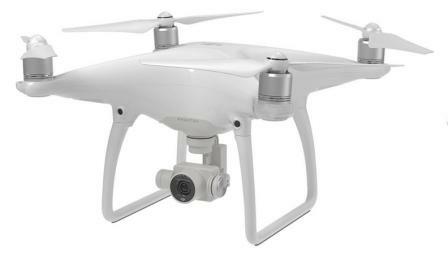 You can read further on these settings and in this article on aerial photography camera tips. Even with best of cameras, there are times when the camera just can’t get the exposure just right. This is where the neutral density gradient filter comes in. 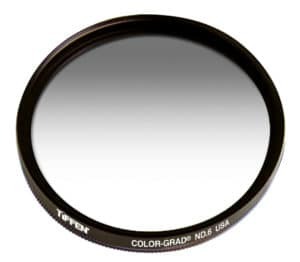 A graduated neutral density filter, or simply ‘ND Grads’, are clear on the bottom and slightly opaque on the top, with either an abrupt or a gradual shift in the middle. They are used to darken the brighter part of a scene so that it falls within the dynamic range of the camera. A neutral density gradient filter assists the aerial photographer to balance the exposure between the ground and the sky. Without the neutral density filter, the UAV camera is going to expose for the ground or for the sky but it can’t do both at the same time. Here’s an example. You are shooting a landscape at sunset with your UAV. If your exposure settings are for the sky, then the sky will look great but the ground will be very dark. If your exposure settings are for the ground, then the sky will look way too light. To get the sky and the ground landscape looking correct, you need to use a neutral density gradient filter. The ND grad filter darkens the sky which is generally overexposed, while leaving the ground untouched. The gradient moves from darkening at the top of the filter and then graduates smoothly at the bottom. The neutral density gradient filter darkens the sky but it gradually becomes lighter until the filter has no effect by the time it reaches the ground. This leaves the sky and the ground looking correctly exposed. ND Grad filters come in a number of strengths, usually given in ‘stops’. A one stop is a halving of the light coming through the top or opaque part of the filter. So a one stop filter will darken the bright area by a factor of two, a two stop by a factor of four and a three stop by a factor of eight etc. 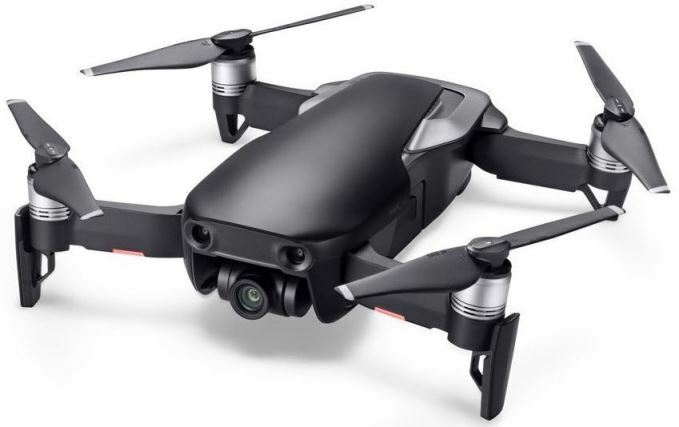 Some of the top and most widely used drones today for aerial photography are from DJI including their Mavic, Phantom and Inspire quadcopters. Check out these latest ND Grad filters on Amazon. Next, I have 2 terrific videos which explain more about using graduated neutral density filters to get that perfect landscape photo. Here is a nice step by step video tutorial on using ND Grads.